This post is dedicated to all developers and anyone who want to execute virtual reality for travel and tourism companies. However, you couldn’t just come to the company, saying stuff about virtual reality because let’s be real, virtual reality is still an infant technology, most people don’t know how to use it right. 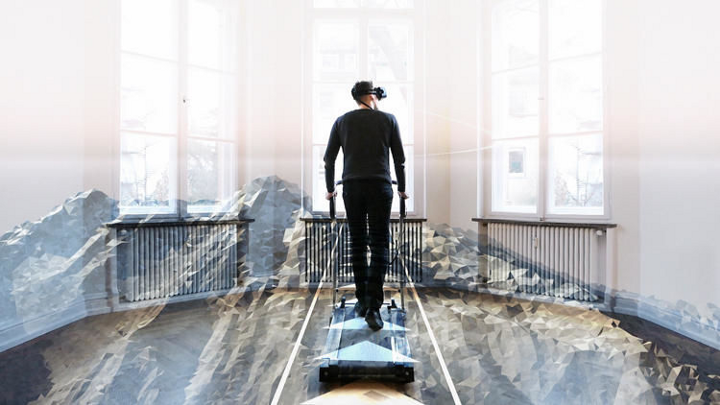 Instead, mention a significant problem in their company, show some examples of the use of virtual reality for travel industries, give your virtual reality idea for their company. This article will help you on that. Most of the time, travel and tourism companies are all about offering the cheapest prices, featured tours, promoting non-stop on social media. This is not new anymore, which means it’s also not engaging anymore to potential holidaymakers. We can never expect how the tour would look like until we experience it. Which means, it could be really good or really bad. Before listing the augmented and virtual reality for travel industries, let’s take a look at some of the examples. Two years ago, Thomas Cook, a British global travel company, launched a groundbreaking marketing strategy that brought 190% uplift in New York excursions bookings, was well-received by the press, and won some awards. 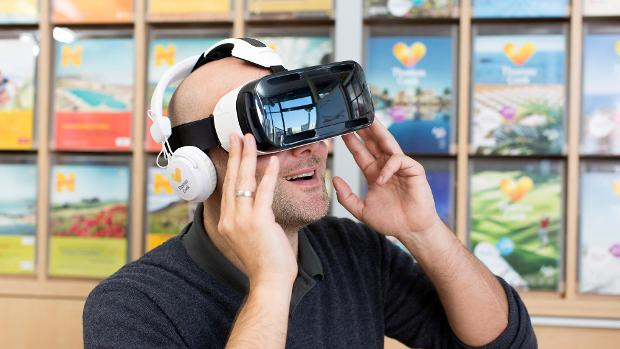 And, this is what they did: Producing 360-degree virtual reality videos in selected destinations, installing virtual reality headsets in offline stores, inviting potential holidaymakers to try the virtual reality experiences of selected destinations. 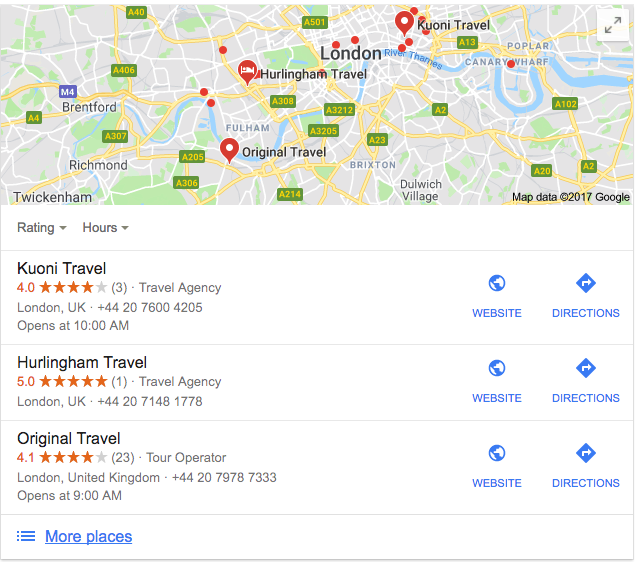 To put it simply, it is a Try Before You Buy (Travel Before You Buy — they said), letting the potential holidaymaker experience the virtual travel, which engages them to do the real travel. 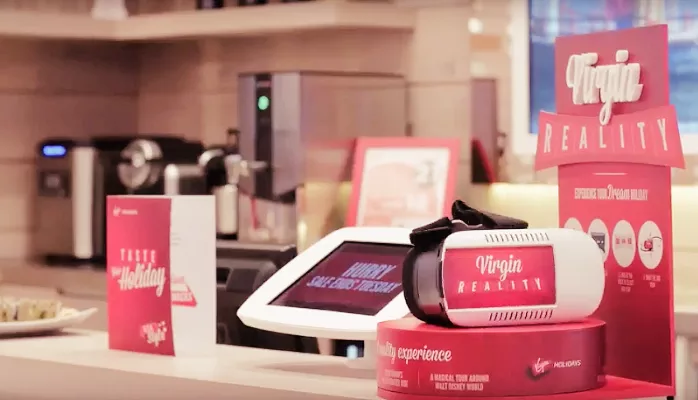 Virgin Holiday created a unique solution where stores could occupy waiting customers with a virtual tour of Virgin Holidays’ destinations, allowing them to ‘try before they buy’. The content wowed customers and had a phenomenal impact on sales and customer experience. The experience kept customers in the stores longer and we generated a significant rise in sales of holidays to Riviera Maya — one of the Virgin Holidays’ destinations. So far, we couldn’t find the example of augmented reality for travel industry. 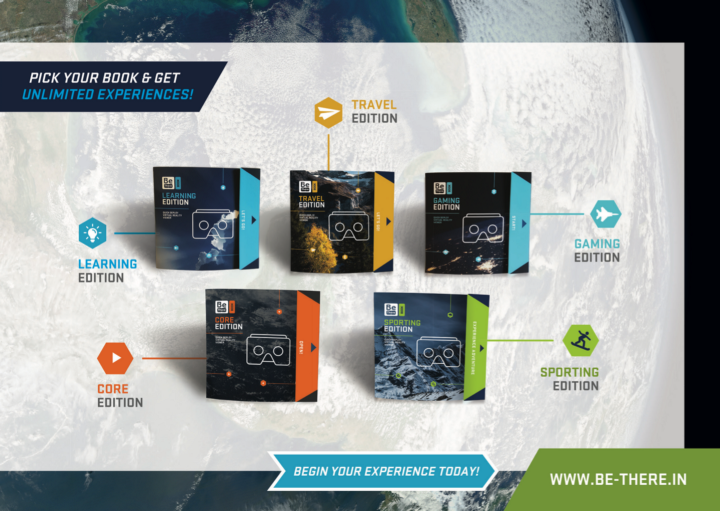 Filmed and produced a 360-degree video in selected destinations upon agreement. 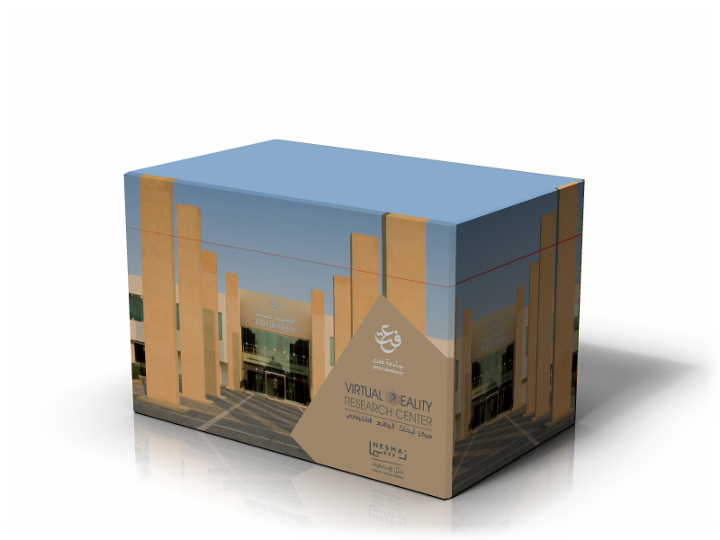 Installed virtual reality headsets at the offline store or at the booth of the travel and tourism companies. Invite potential holidaymaker to the offline stores or the booth. Let them try this experience, this is the point of all. With the help of virtual reality, potential holidaymakers can expect what kind of holiday they will experience and engage the more into the real travel. This VR postcard will allow customers to learn about the upcoming tour of the travel company. At the first sight, it works like a brochure with all pictures and information put on it. 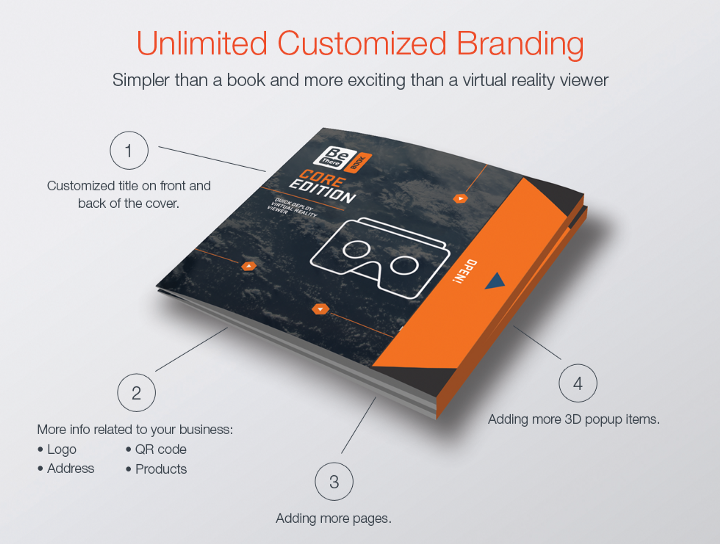 But then, there is one page where customers can find an attached virtual reality viewer, enable them to experience a virtual tour — a “try before you buy”. Is there an upcoming tour to the Iceland? Let’s film a 360-degree video of Iceland, have this VR postcard that will allow people to explore Iceland virtually, give this postcard away to potential holidaymakers. Is there an upcoming tour to the Switzerland? Let’s film a 360-degree video of Switzerland, have this VR postcard that will allow people to explore Switzerland virtually, give this postcard away to potential holidaymakers. Et cetera. At the end, this VR postcard will be a good collection for travelers, another revenue for a travel industry. 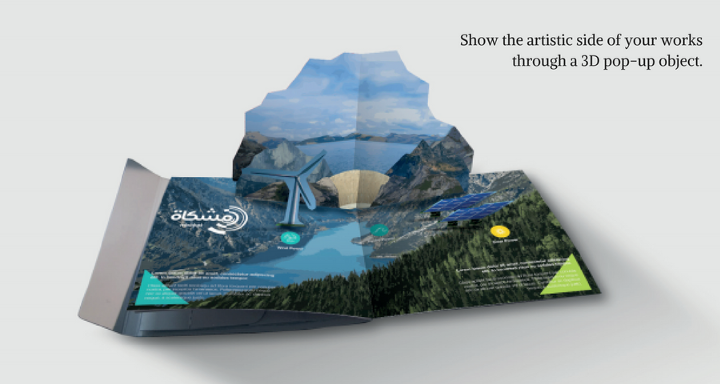 This VR Postcard called BeThere is a patent owned by our company, Visual Experience. BeThere is open for any kind of rebranding and customization. Want to be in a partnership with BeThere? Contact us! Want to get more meaningful content? Follow us on Facebook and Twitter today! Want to be in a partnership with BeThere? Contact us!